I was happy to switch from Xiaomi’s Mi 6 to the OnePlus 5 over the past month because, as I’ve made abundantly clear in multiple articles, I love me a headphone jack. Unfortunately, it seems that benefit has come at the cost of my personally identifiable data. 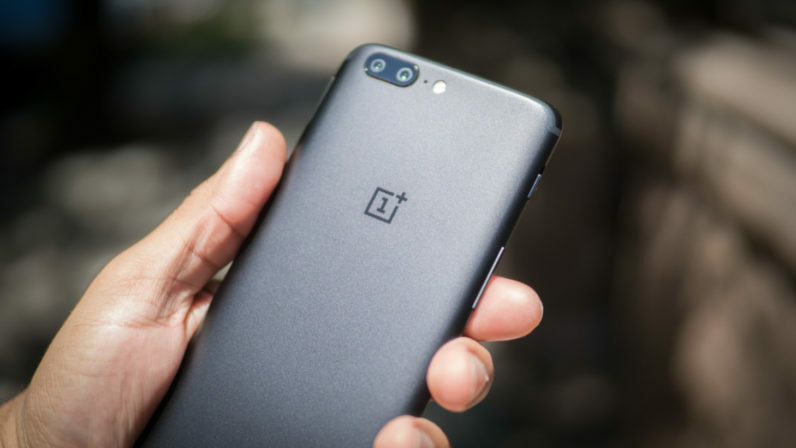 Security researcher Chris Moore recently discovered that OnePlus’ OxygenOS-based devices collect data about when and how often you unlock your phone, which apps you launch and use, and what Wi-Fi networks you connect to. Some of that is routine stuff, but the trouble is that the company is transmitting this information along with your phone’s serial number – which means that all these activities can be traced directly back to an individual user. The company said in a statement that it collects this data over secure streams in order to fine-tune its software for a better experience, and to ‘provide better after-sales support’. That’s wonderful, OnePlus, but isn’t it obvious that your customers wouldn’t want all this data to be anonymized at the very least? OnePlus also noted that you can stop this process by heading to Settings -> Advanced -> Join user experience program, and toggling the option off. You might also want to remove the OnePlus Device Manager app via adb (no rooting required), but there’s a chance that your device could malfunction after that. What OnePlus is doing here may not be entirely evil, but there are better ways to go about it, including explicitly asking for users’ permission to collect their data. We all want our phones to run better, but we’d also like to be able to trust the companies that make our devices. How about getting that right first? TNW is hosting a flagship event in New York City in December. It’s going to be 🔥. Click here for more info on the amazing speakers, the venue, and how to request an exclusive invite.